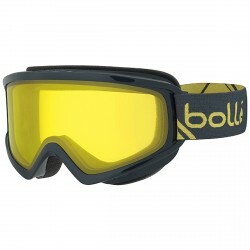 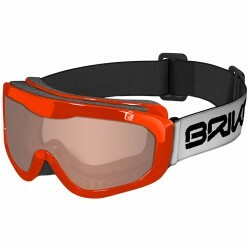 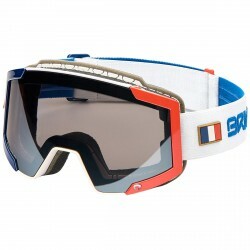 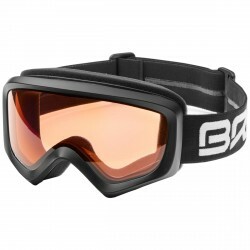 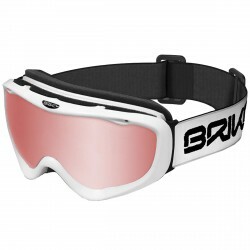 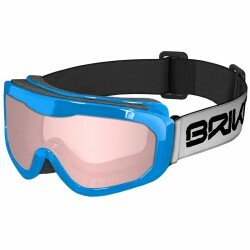 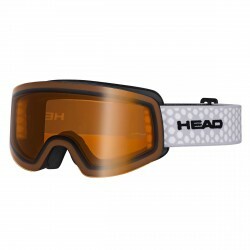 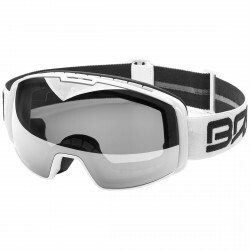 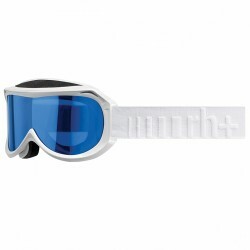 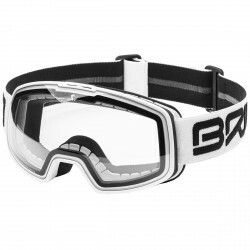 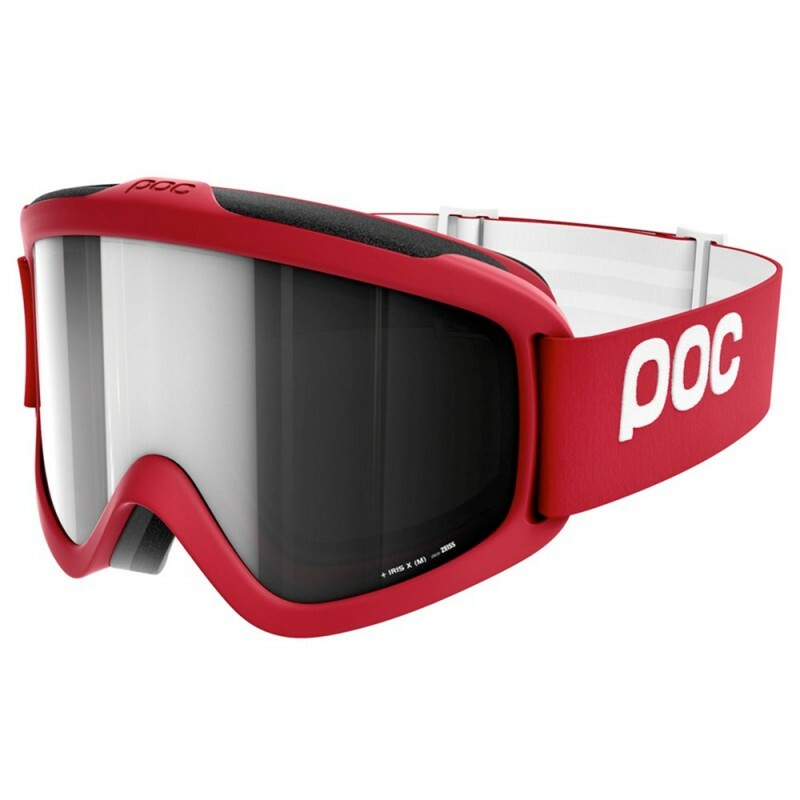 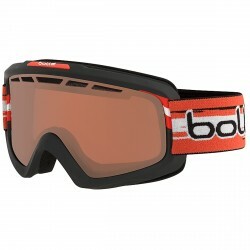 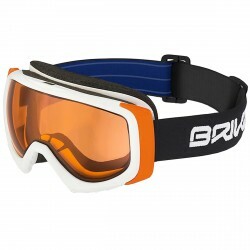 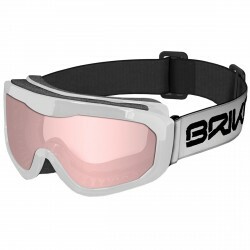 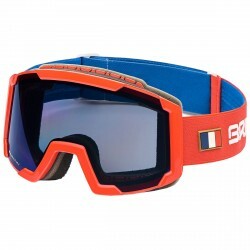 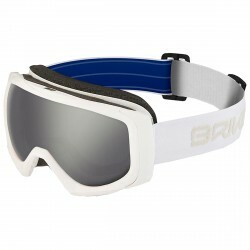 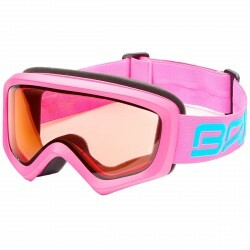 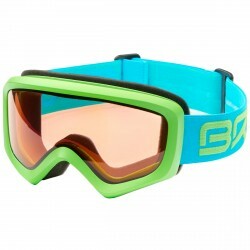 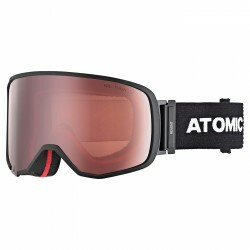 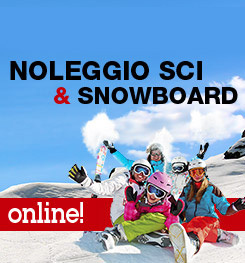 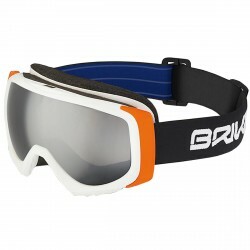 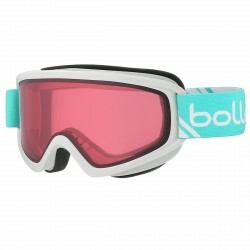 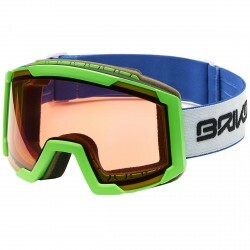 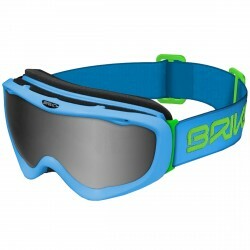 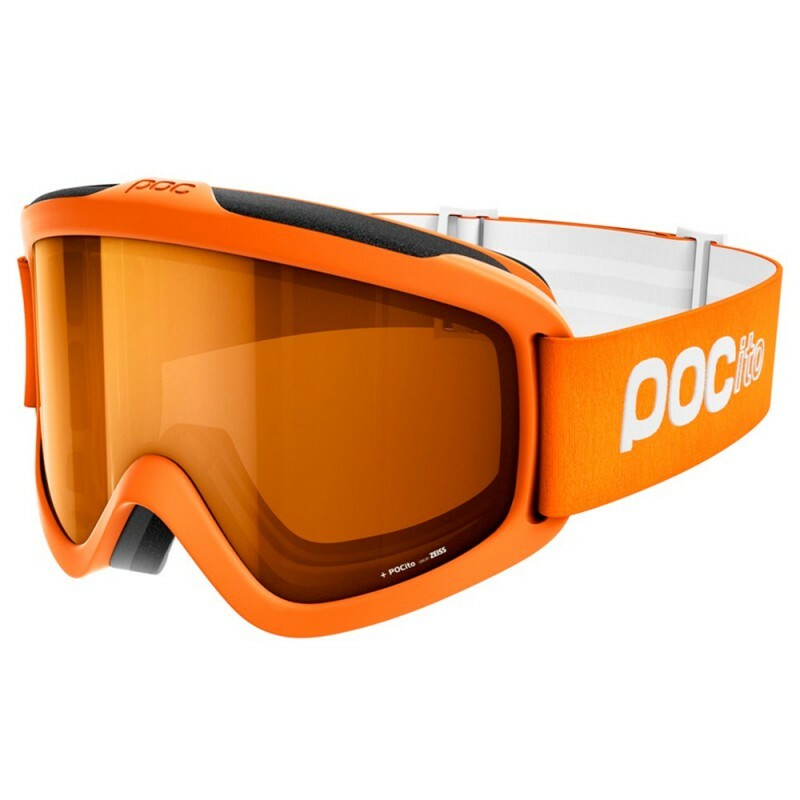 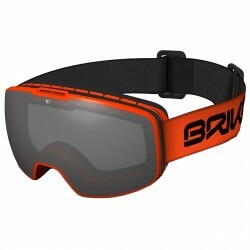 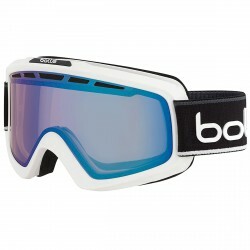 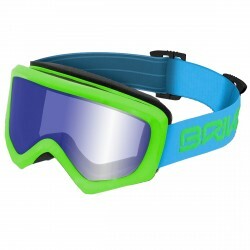 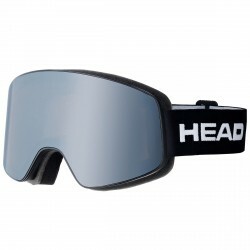 The ski goggles Poc Iris X has a double lens ZEISS with anti-scratch and anti-fog. 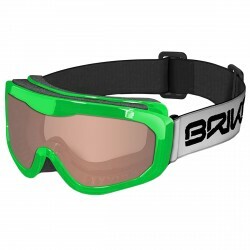 It has a soft coated polyurethane frame and silicone grip on the inside of the strap, to make it adhere perfectly to the helmet. 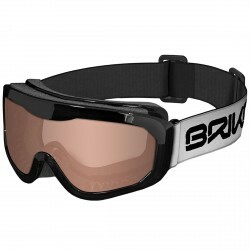 Compatible with all Iris lenses.